Here you find a non-standard, modern (but very warm and lively) interior. 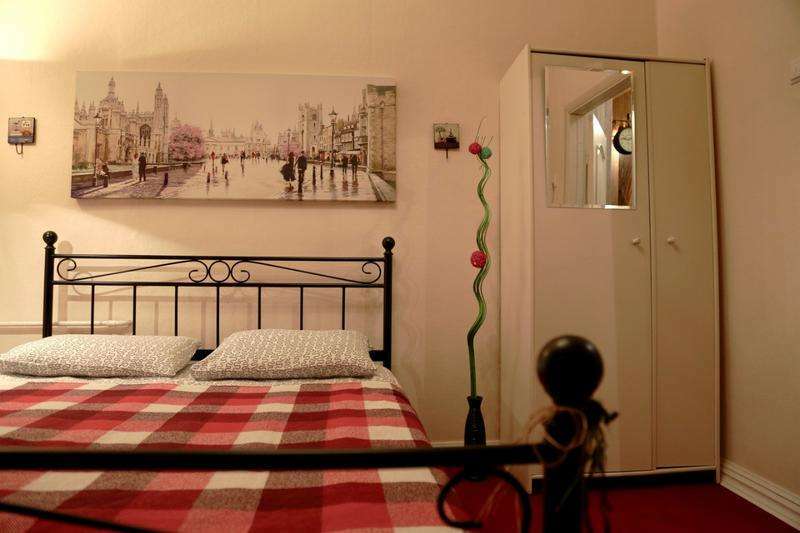 We offer 2 shared rooms with 4 beds in each and 2 private rooms with double bed in each. All rooms are clean and comfortable. Kitchen and bathroom are shared, they are fully equipped: a hair dryer, soap, shampoo, dishes, a gas-stove, a fridge, a kettle, a microwave, cutlery and crockery. We always are ready to help you and are open for your questions and offers. A warm welcome - Guaranteed ! Free cancellation before 24 hours of arrival. In case of cancellation under 24 hours of arrival a guest should compensate money for one night. No smoking in the hostel.